Where did Mary lay baby Jesus? What kind of noises would you hear in a barn? If you had to sleep in a barn, where would you sleep? Verse: Isaiah 9:6 - For unto us a child is born, for unto us a son is given. - Paint with watercolors the Journey to Bethlehem worksheets. - Discuss how there is a Biblical meaning to “Mary Had a Little Lamb” as well. Directions: Purchase or use a nativity set with individual pieces. Place the pieces on a table and have the children close her eyes. Remove one of the pieces and have the child figure out which piece is missing. After the missing piece is discovered, talk about its significance in the Nativity. For instance, if you take away a shepherd, explain to the child how an angel appeared to the shepherds in the field to tell of Jesus' birth. 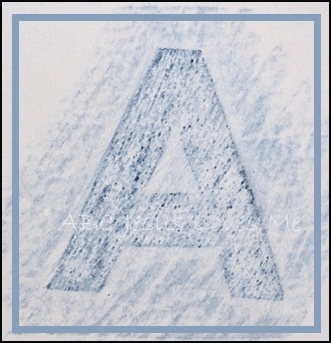 - Introduce the letters Mm using the tactile letters and decorate the Letter Poster to add to the Letter of the Week book. - "M" can be a hard letter to remember and create. 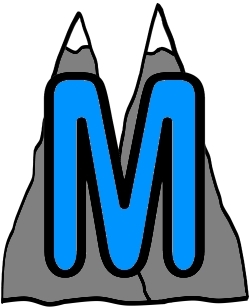 Think of the capital "M" as looking like two Mountains. Use the Mountain "M" worksheet to help your child visualize this. Color in the dots green, yellow, and red and when drawing an "M," say "line, valley [for v], line." - Read If You Give a Moose a Muffin and focus on the many "m" words. 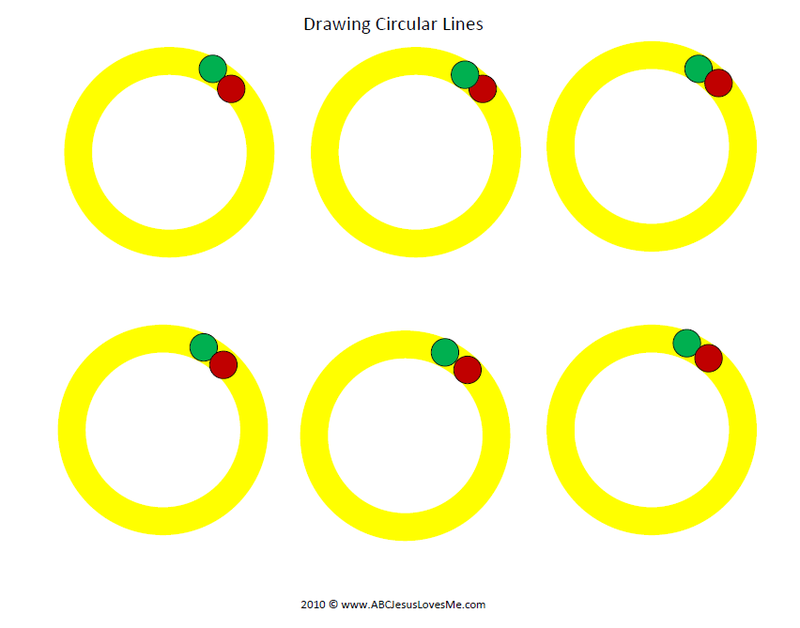 - Using the worksheet, draw circular lines. - Write the child’s name on a dry erase board or chalkboard and have her trace over (erase) the letters with her index finger. - Emphasize the /m/ words in this book. - Make a cookie by using a sponge to paint a paper plate. Add eight "fingerprint" chocolate chips. - Talk about your favorite kind of cookie. Make them and give them to others. - Discuss cause and effect - The "if...then..." sequence. Take turns filling in the blank "If you_____, then I will _____." 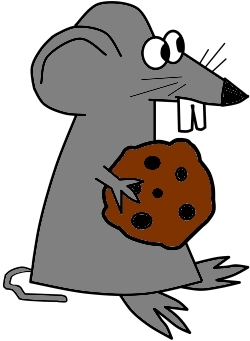 - Use a sponge and paint to stamp the If You Give a Mouse a Cookies worksheet. With a stuffed animal, play a game of catch. Throw underhand, overhand, and over your head.